As a result of the sell-off, Alpha Entertainment LLC suddenly finds itself flush with cash. And that company has been busy filing XFL patents this month — attorneys there even did some back in 2016. Remember the XFL? That was the WWE-fied NFL alternative that folded after just one season and lost tons of money for both Vince’s WWE and partner NBC. So… let’s do that again? 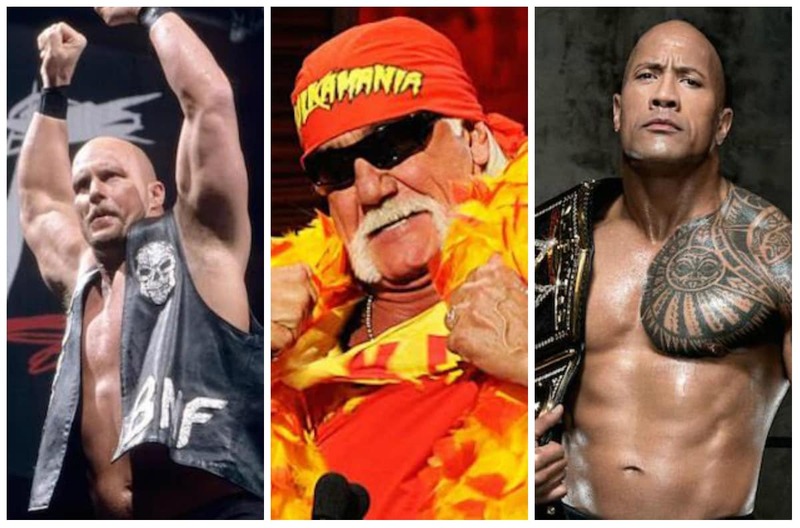 McMahon’s 3+ million sold shares represent about 4.3 percent of WWE’s outstanding Class A and Class B shares. Considering WWE shares closed around $32 apiece on Thursday, that means McMahon unloaded more than $100 million in stock. The father of Shane McMahon and Stephanie McMahon (and father-in-law to wrestler Triple H) still owns 32,193,375 shares of WWE Class B common stock. That’s about 82.8 percent of the pro-wrestling promotion corporation’s voting power and roughly 41.8 percent of the company’s outstanding shares of common stock. After news of McMahon’s sale reached Wall Street, others began unloading, too. 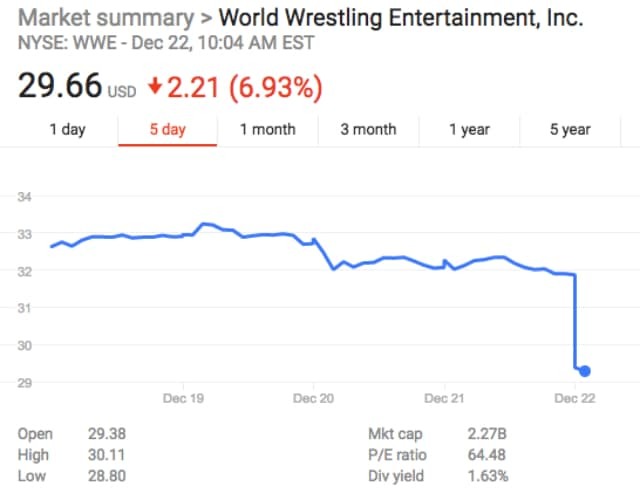 WWE shares were actually trading down more than 9 percent at one point this morning. On December 21, 2017, Vincent K. McMahon (“Mr. McMahon”), Chairman and Chief Executive Officer of World Wrestling Entertainment, Inc. (the “Company”), sold 3,340,000 shares of the Company’s Class A common stock in a block trade made in accordance with the provisions of Rule 144 of the Securities Act of 1933, as amended. Mr. McMahon executed the sale primarily to fund a separate entity from the Company, Alpha Entertainment LLC, which Mr. McMahon established to explore investment opportunities across the sports and entertainment landscapes, including professional football. 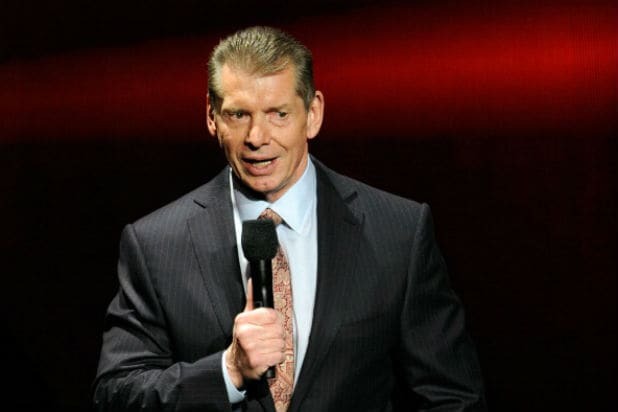 Mr. McMahon has informed the Company that he has no current plan to sell additional shares of the Company’s stock and that he intends to continue in his capacity as the Company’s Chairman and Chief Executive Officer for the foreseeable future. The shares sold by Mr. McMahon represent approximately 4.3% of the Company’s total outstanding shares of Class A and Class B common stock. After the sale, Mr. McMahon beneficially owns 32,193,375 shares of the Company’s Class B common stock, which represents approximately 82.8% of the Company’s total voting power and approximately 41.8% of the Company’s total outstanding shares of common stock.